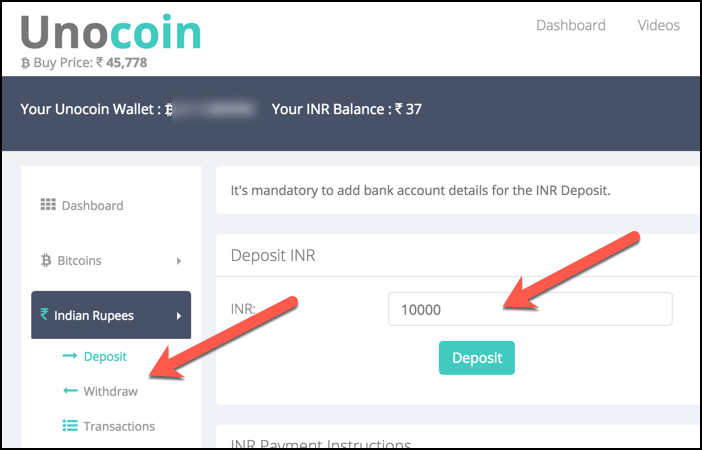 Have you been planning to buy your first Bitcoin in India? And do you also have no idea how to go ahead with this? 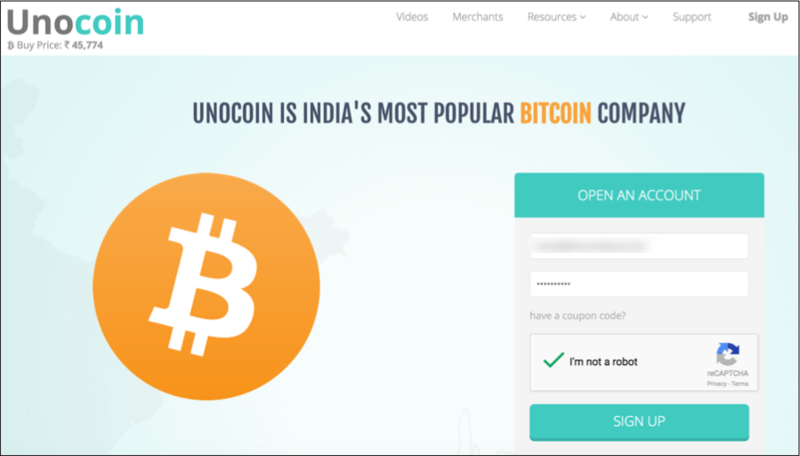 In India, Unocoin is a popular website to buy Bitcoin. 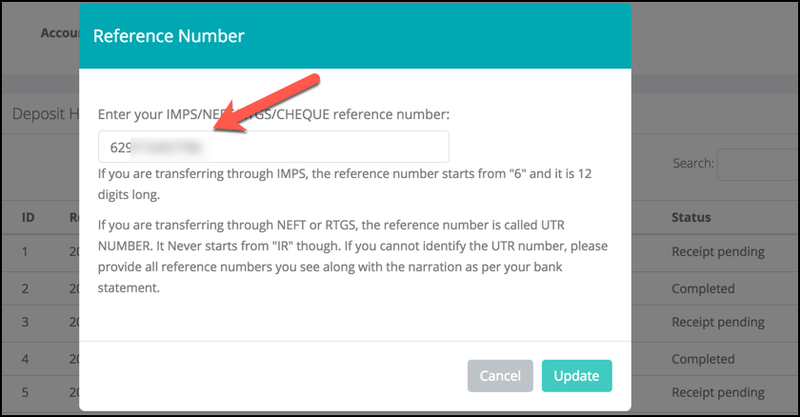 It’s newbie friendly because the interface is more user-friendly & they have both an iOS & an Android app. 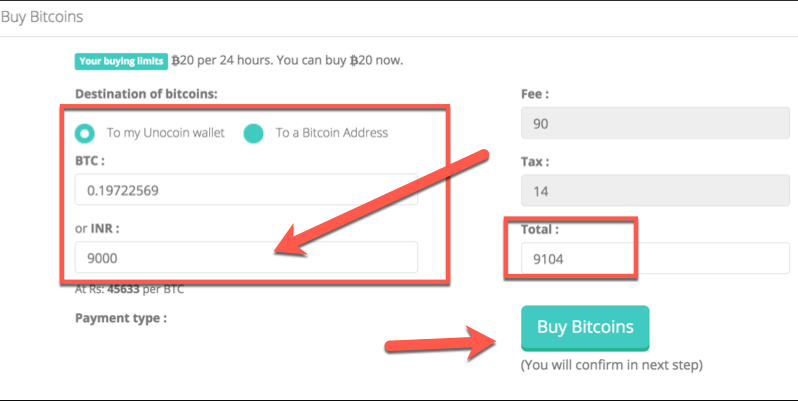 For keeping yourself updated with the latest news & guides for Bitcoin, subscribe to our newsletter & join us on Facebook & Twitter. searching this posting very long time but i find this thanks for sharing great post i think my problem was solve. Thanks, Harsh! This post is brilliant! 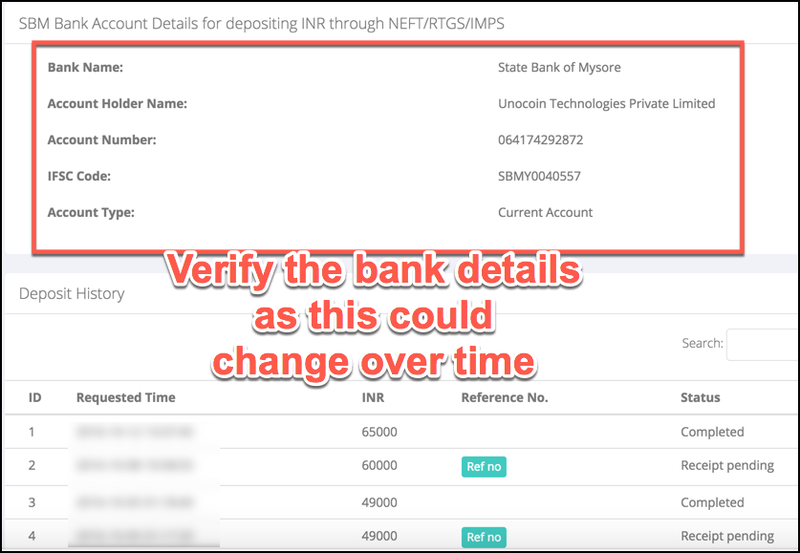 Looking for investments schemes then introduced with Bitcoins. Good to read about the basics. 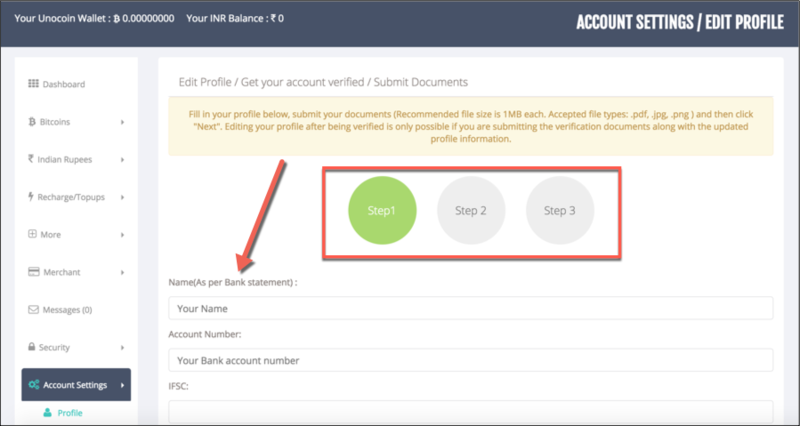 Can you tell me how can i buy bitcoins from bangladesh? Nice post! 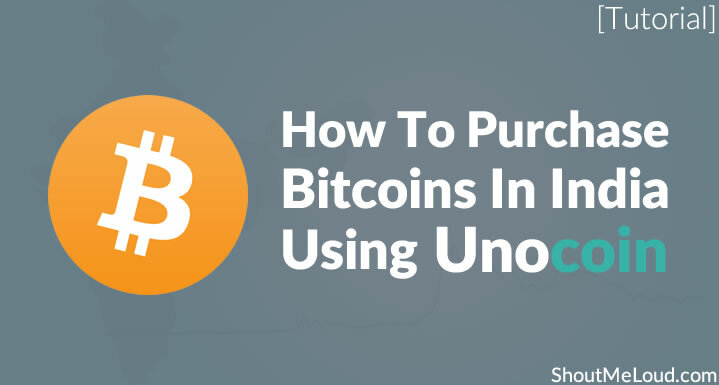 I’m surprised that when you wrote this article the bitcoin cost was around Rs. 42K and now it’s crossed Rs. 2,00,000. I wish that I would have bought them earlier.